Attana has participated in the EU project NanoClassifier in collaboration with the University College of Dublin (UCD). The project aimed at developing new methods for screening and evaluating therapeutic nanoparticles. The final report of the project has now been approved by the EU. Attana will shortly receive the final payment of 1.8 MSEK, which will affect the cash flow in Q3 positively. 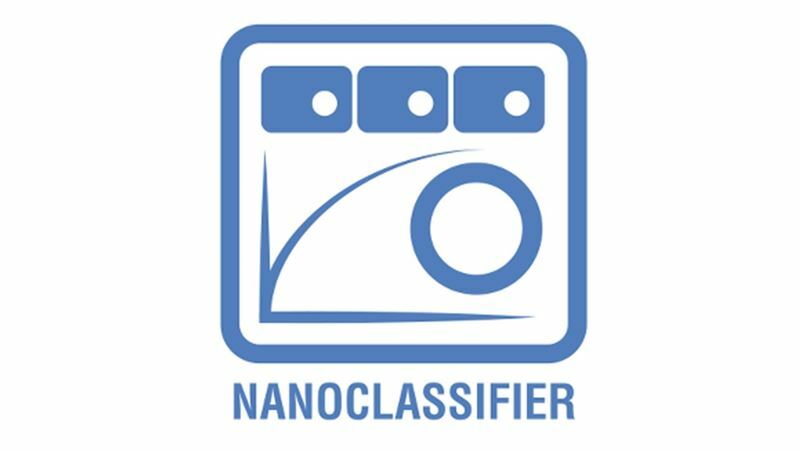 The EU project NanoClassifier (www.nanoclassifier.eu) took part between 2013 and 2017 and was funded by the EU's Seventh Framework Program for Research and Development. In the project Attana and UCD were participating partners. Proteins and other biomolecules in the body interact with the surface of nanoparticles. These interactions create a corona on the surface of the nanoparticles, and the coating affects the behavior of nanoparticles in the body. Attana's technique was used in the project to characterize the interactions of coronal-coated nanoparticles with biomolecules. The information from such experiments is valuable for optimizing therapeutic nanoparticles and predicting their function in the body. The project has developed several experimental methods based on Attana's technology, and some of these have previously been published in the journal Nanoscale. Further results will be presented at the CLINAM “11th European and Global Summit for Clinical Nanomedicine, Targeted Delivery and Precision Medicine – The Building Blocks to Personalized Medicine” in September. The final report of the project was completed last year and is now approved. Attana has been granted a total of just over SEK 2.8 million for its part of the project and now receives SEK 1.8 M. Of these, SEK 400k has been included in previous year's income statements, but the remaining SEK 1.4M and the entire amount will have a positive effect on earnings and cash flow in Q3.